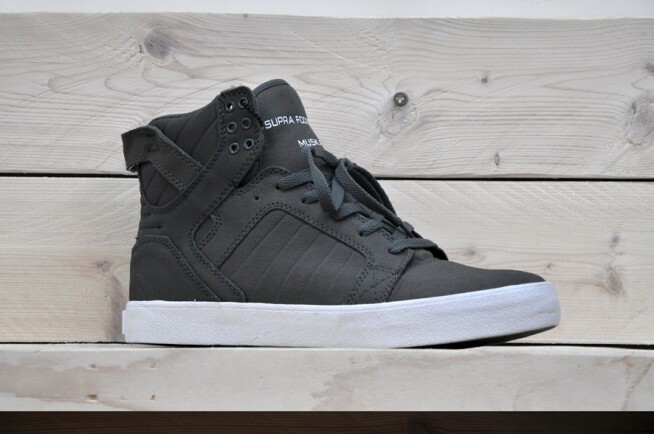 3 New Styles from one of the most upfront Sneaker Labels: Supra. 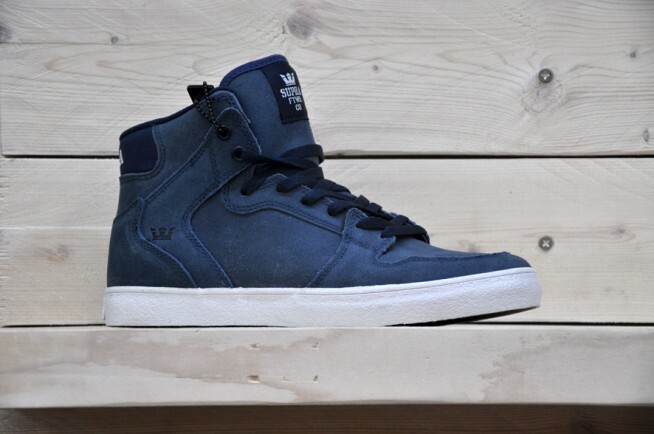 First one is the Supra Vaider Navy Blue. 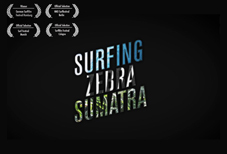 Reminds a little of the classic Nike Silouetes but with a own cool character. The Skytop is maybe was the first Supra Shoe which put Supra on the Map and still it is a mayhem. The Chad Muska Pro Shoe. The Society is the perfect blend between a high and a low Top. Fits to every Jeans and looks amazin with the Grey Sole. 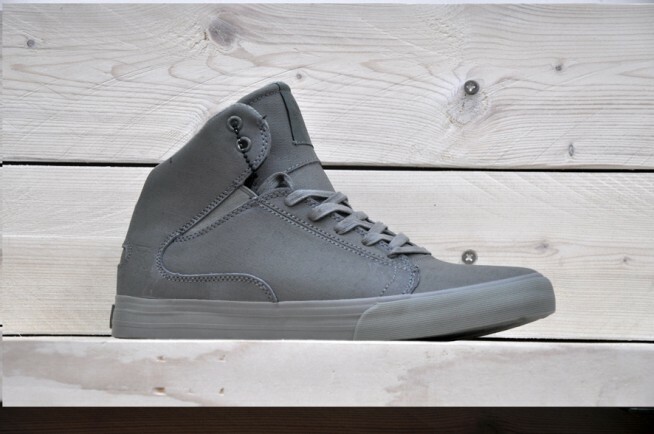 The Society comes in Supras own TUF Technology what means Waterproofness in a lightweight Style.